Achwin was described by police as 4-feet, 2-inches tall, 65 pounds with black hair and brown eyes. 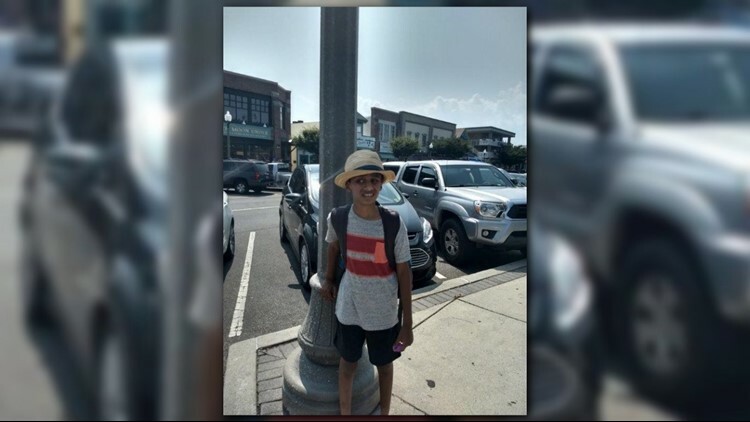 LOUDOUN COUNTY, VA -- Police have located a missing 12-year-old boy with Autism from the Aldie area of Loudoun County, Va.
Achwin Sridhar was last seen playing at the rear of a residence at around 7 p.m.
Achwin was described by police as 4-feet, 2-inches tall, 65 pounds with black hair and brown eyes. He was last seen wearing a pink T-shirt with ‘cool kid’ written on the front and grey shorts.